SECUTOR, which means "hunter", comes to market with its motto "when the Secutor speaks, the enemies fall silent". Secutors were feared gladiators, experts in hand-to-hand combat, and their sword was the most feared weapon at short distances. 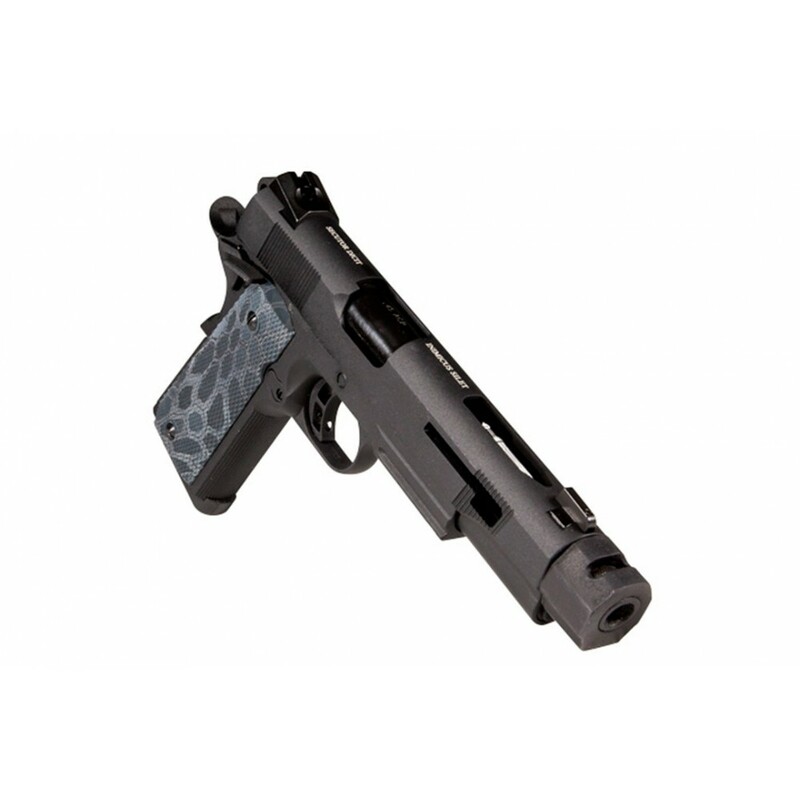 Nowadays, this gun takes its place among the warriors who venture into CQB short distances.